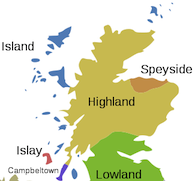 You are here: Home / 18 Year Old / New Whisky Arrivals From Abbey Whisky! New Whisky Arrivals From Abbey Whisky! 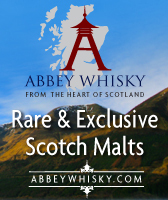 Abbey Whisky has 3 New additions to it’s range this week with some Highland and Speyside whiskies. 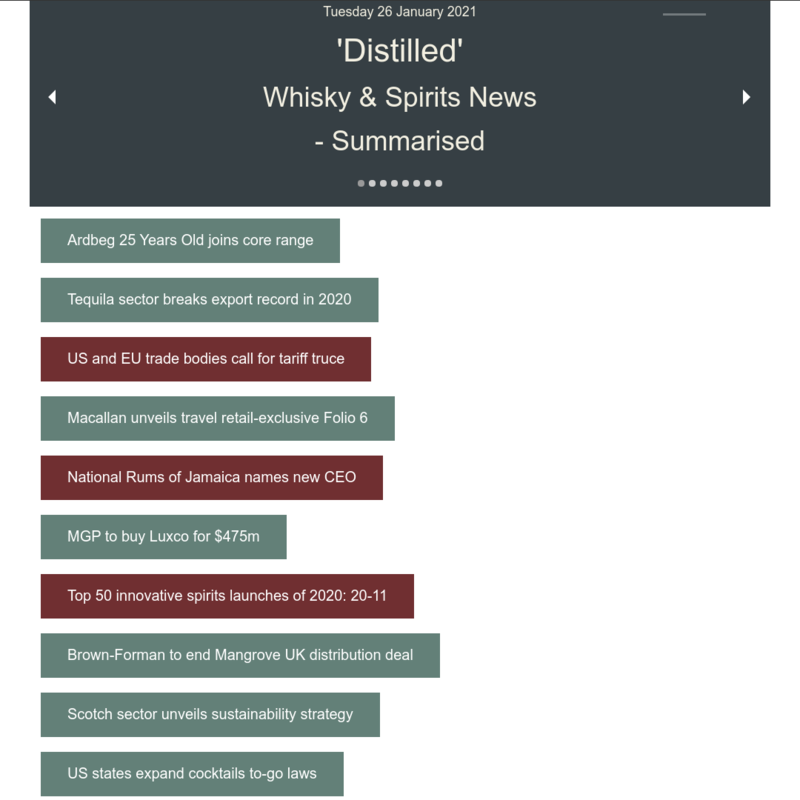 The brands include Glendronach, Glenlochy and English Whisky Co.